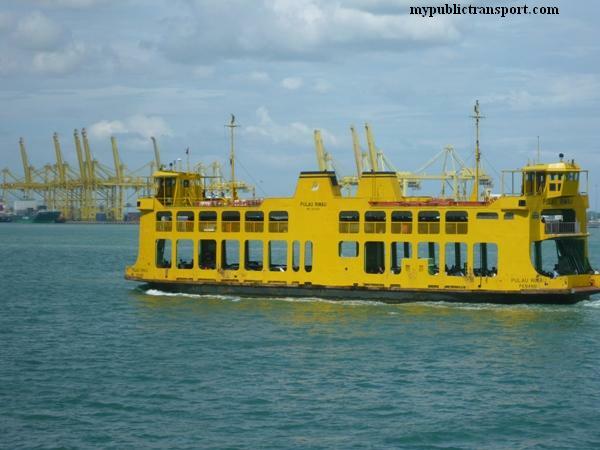 The largest capacity ferry in Malaysia belongs to ferries travel between Butterworth and Penang Island. 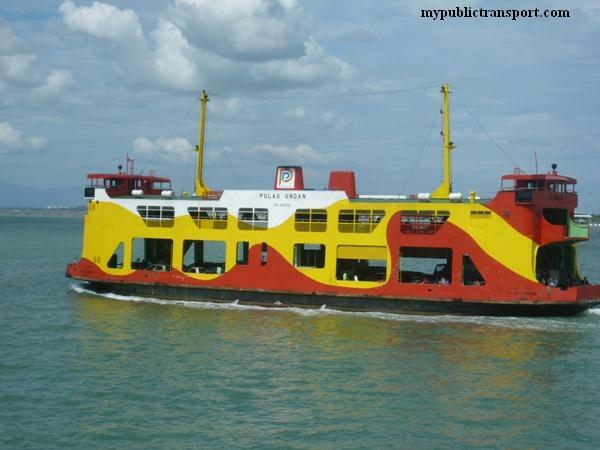 There are two types of ferries i.e. ferry with only vehicles and ferry that carry both vehicles and pedestrians. 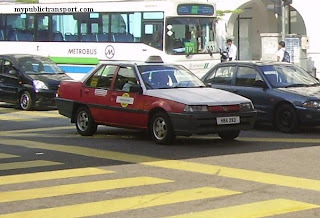 Both the terminals are connected to Rapid Penang buses. 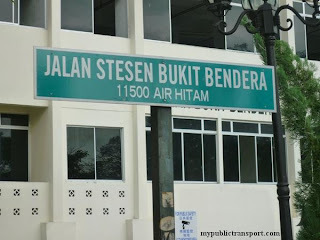 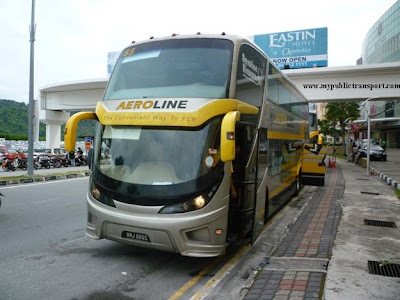 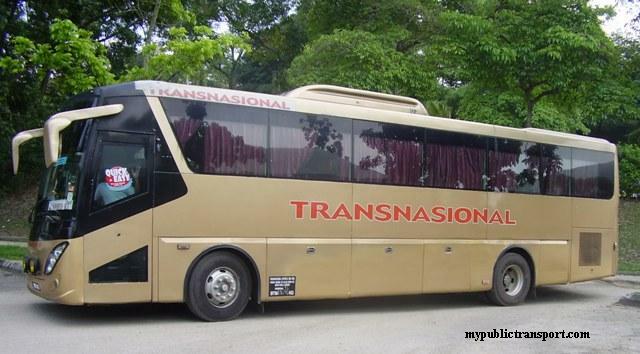 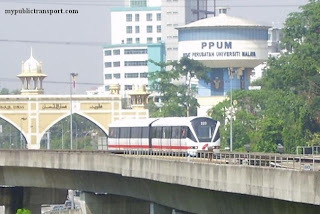 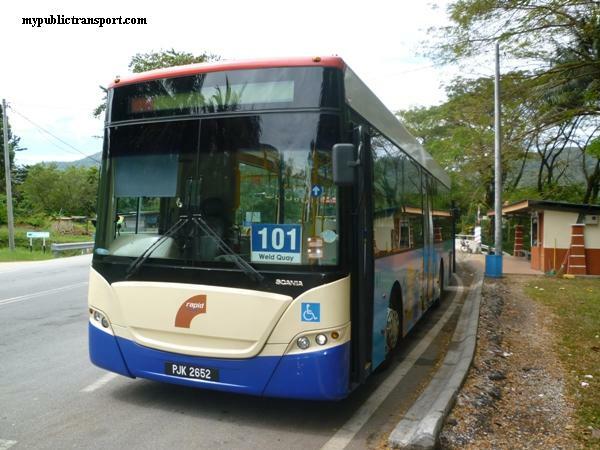 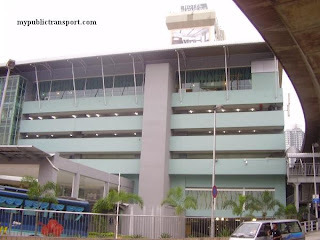 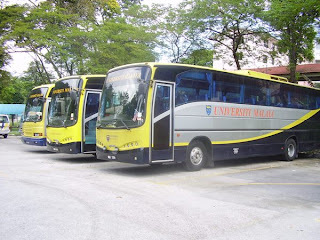 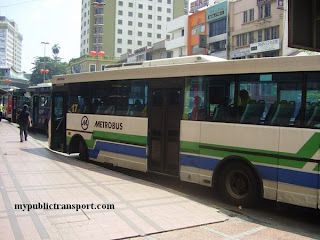 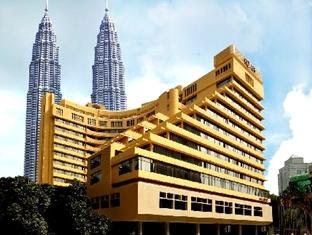 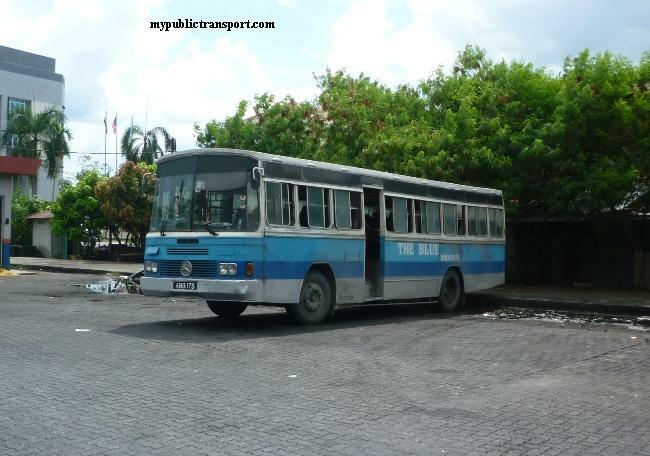 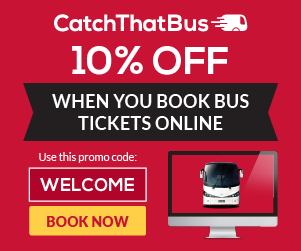 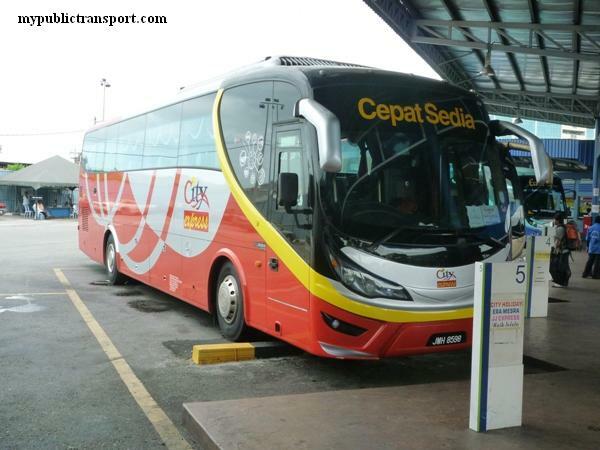 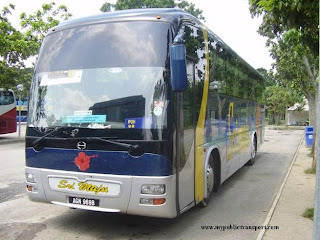 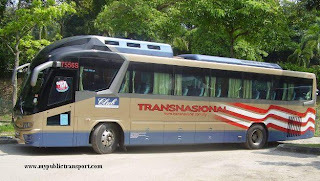 Express buses are also available at Penang Sentral to various location of Malaysia.